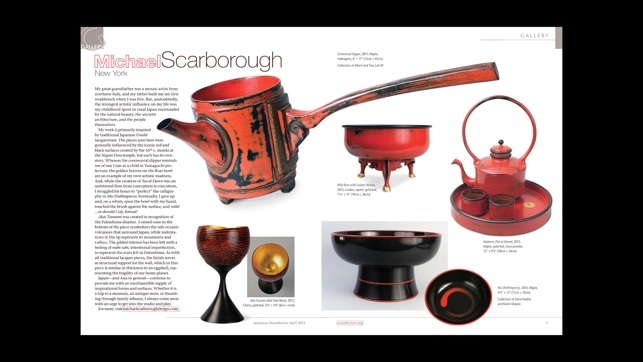 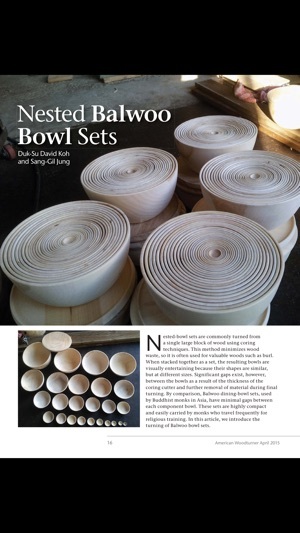 Get on the fast track to woodturning! 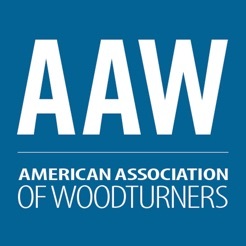 The American Association of Woodturners (AAW) is your resource for woodturning techniques, projects, tips, safety, inspiration, and more. 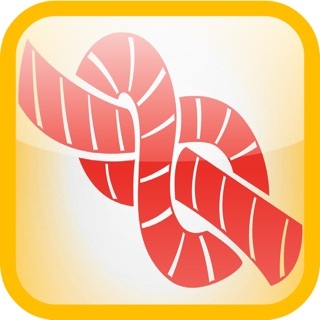 Turn to the AAW to enhance your woodturning experience regardless of your skill level. 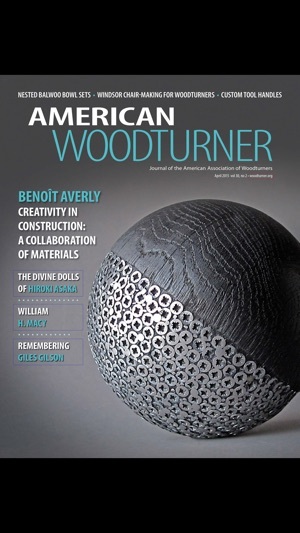 AAW’s flagship publication, American Woodturner (AW), is an award-winning journal that includes instructional material, process articles, profiles of innovative turners. 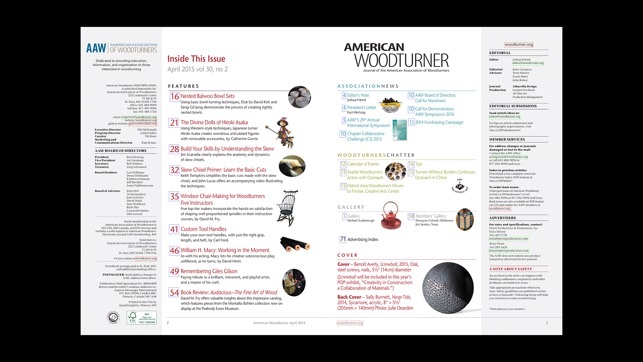 AW is available in both print and digital formats, and is best experienced on tablet-sized display or larger. 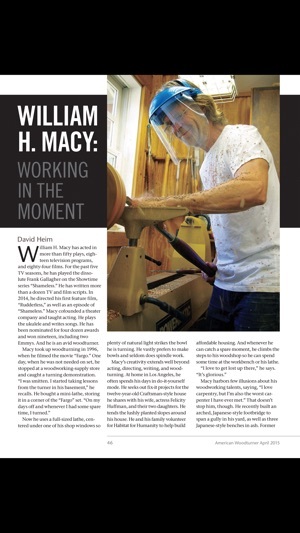 Learn more at woodturner.org.